Representatives from the Vietnamese embassy in Malaysia today met the suspect in the murder case of a North Korean citizen at Kuala Lumpur International Airport on February 13, who was ealier confỉrmed to be a Vietnamese citizen. 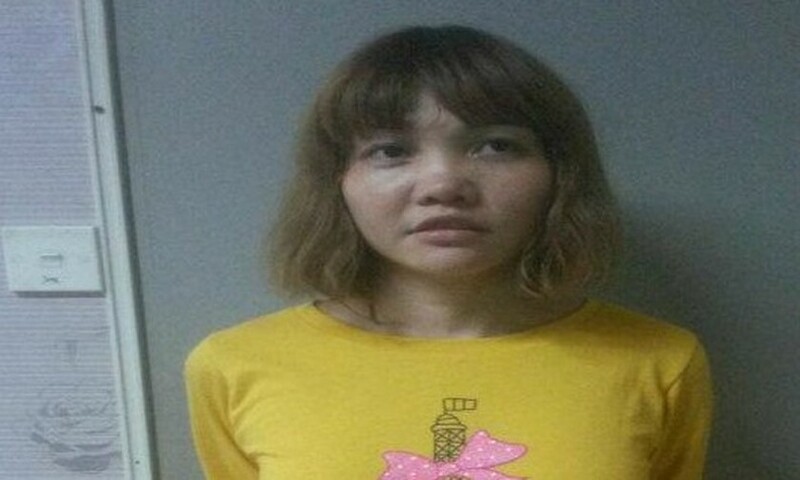 Doan Thi Huong, 28, from the northern province of Nam Dinh, was arrested on February 15 at the Kuala Lumpur International Airport following the death of the North Korean citizen Kim Chol a day earlier. 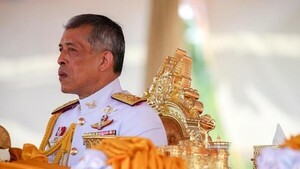 Huong is in good health conditions, according to the embassy. Huong said she thought she was taking part in a comedy prank video. The Vietnamese Ministry of Foreign Ministry has ordered its embassy in Malaysia to closely co-operate with local authorities and strictly follow international laws regarding the case, while also seeking for proper procedures to legally support its citizen.